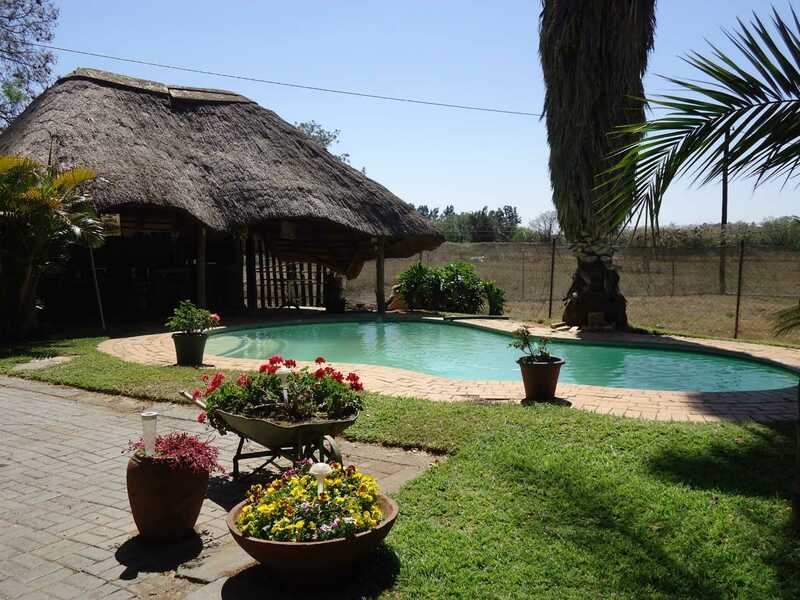 #NWR59976 Situated on the foothill of Magaliesberg Mountain lies12 HA of agricultural land. 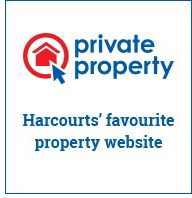 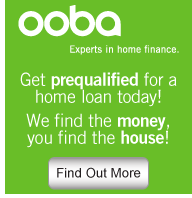 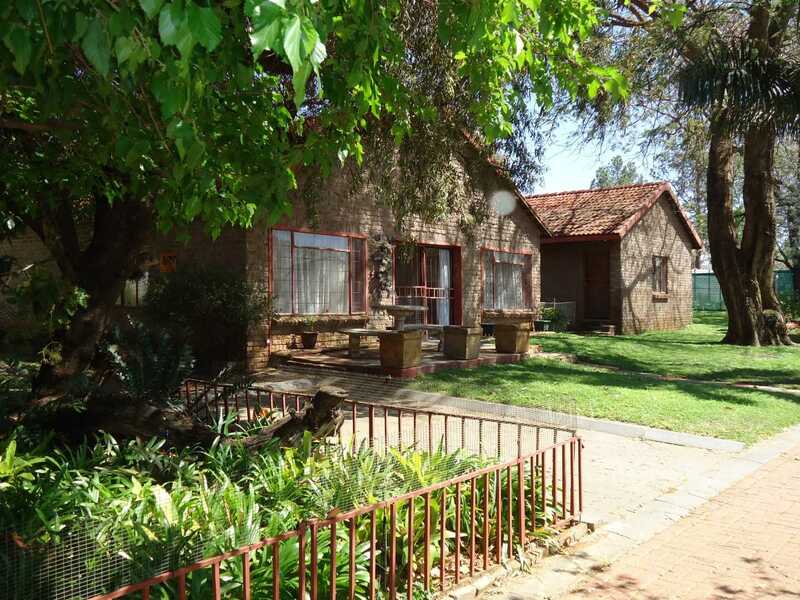 This property boast Main dwelling with three bedrooms, two bathrooms. 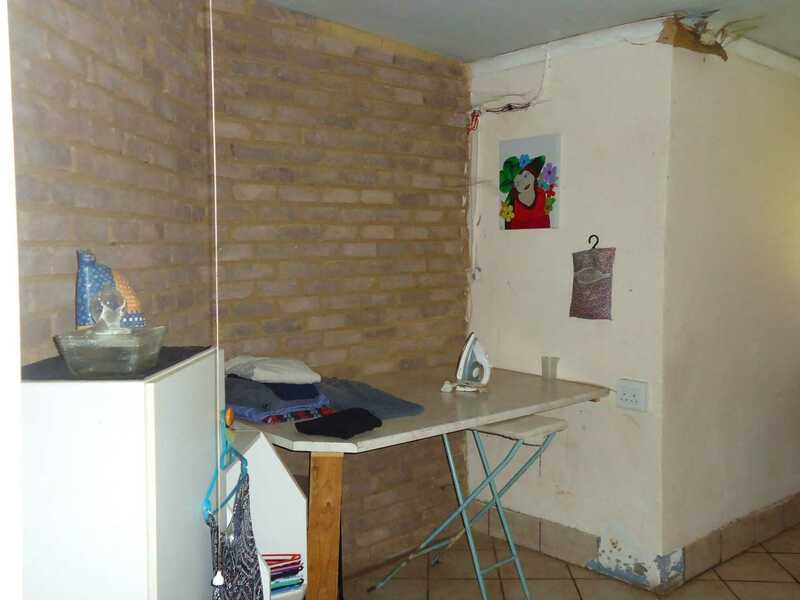 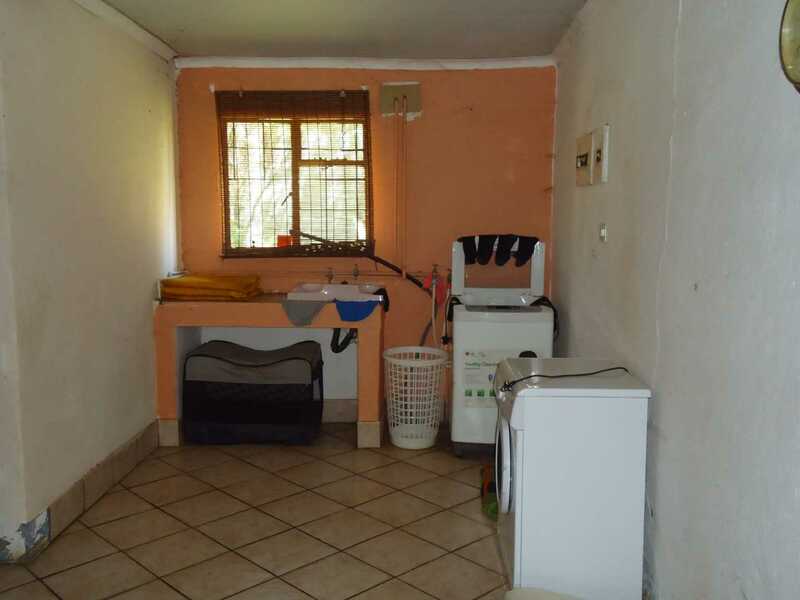 Lounge, dining room and kitchen with laundry. 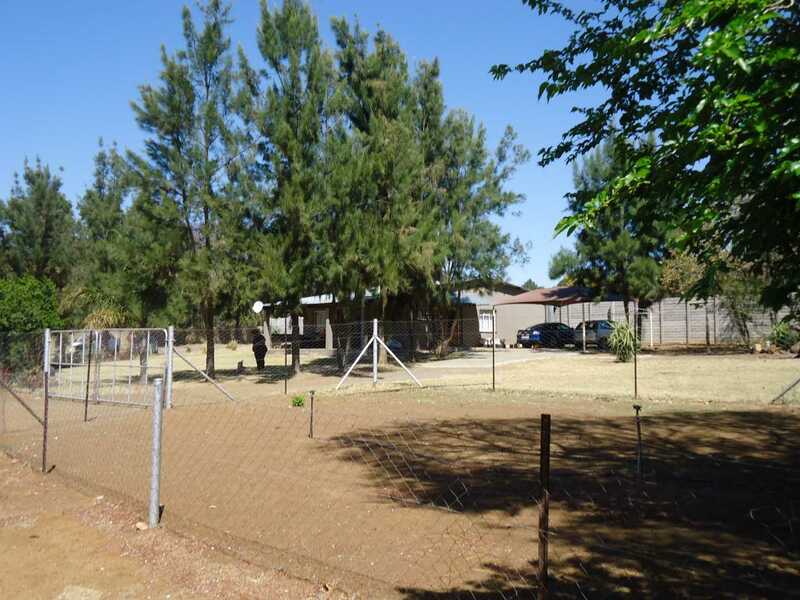 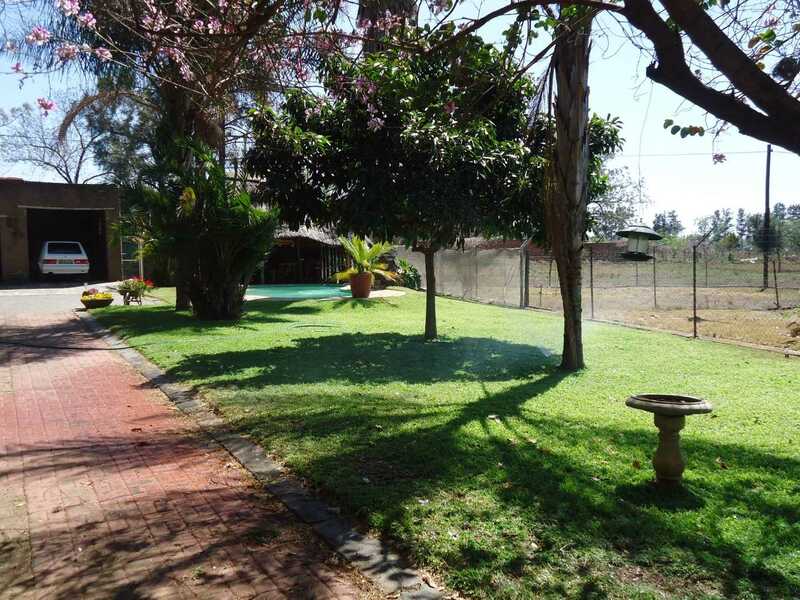 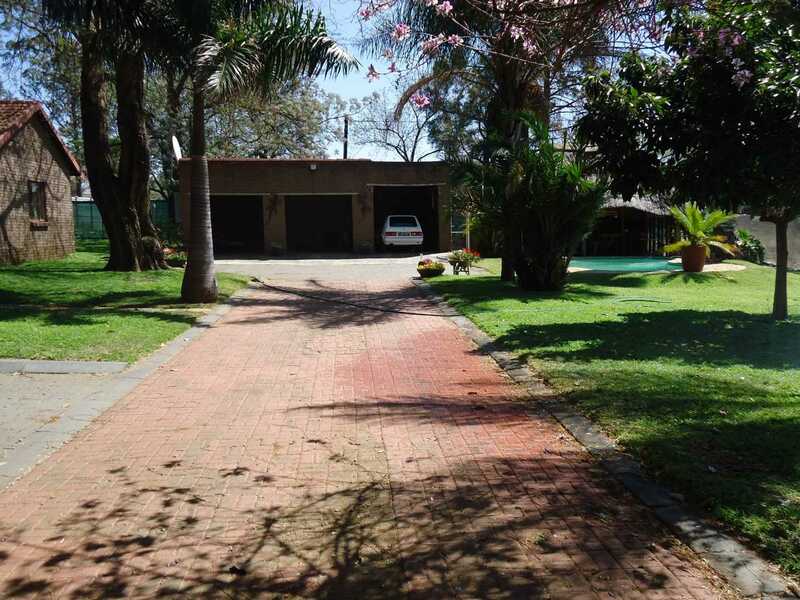 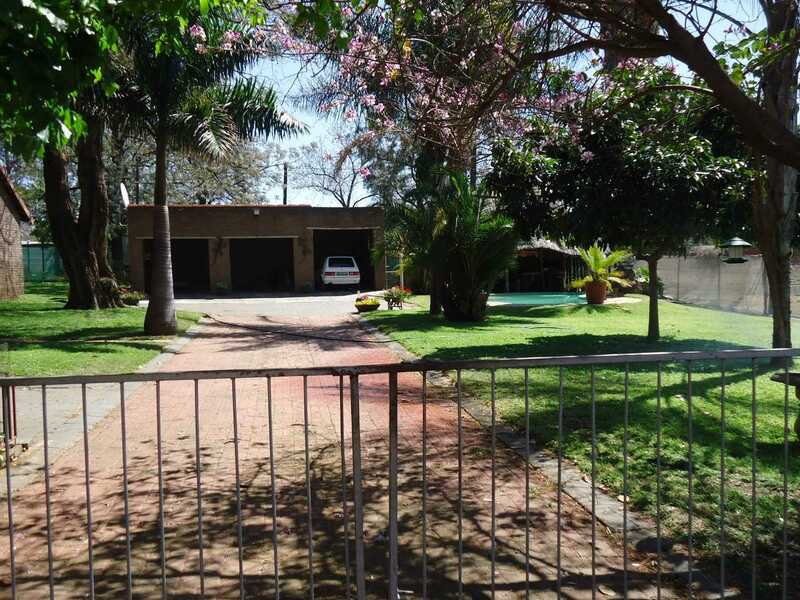 Two garages and Lapa with pool complete this house that is completely fenced off. 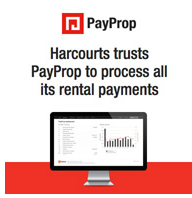 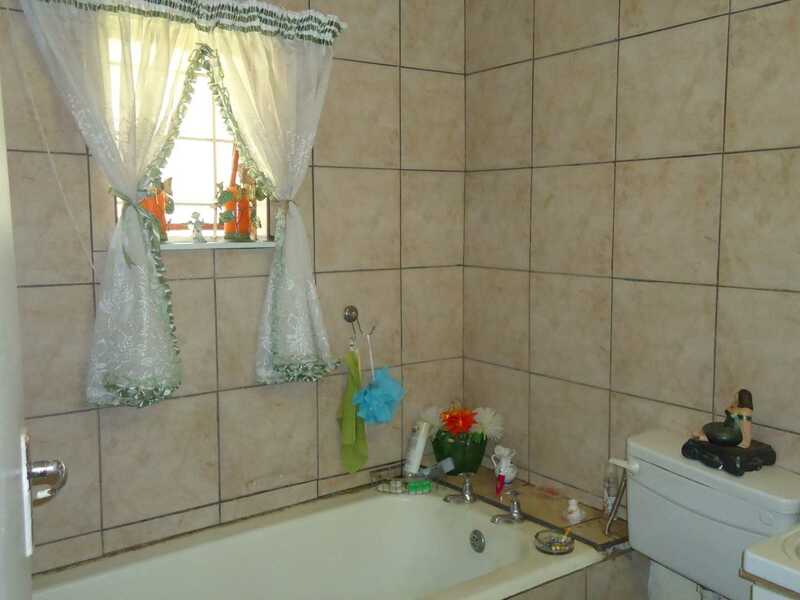 Only about 8 minutes' drive from Waterfall Mall and all amenities. 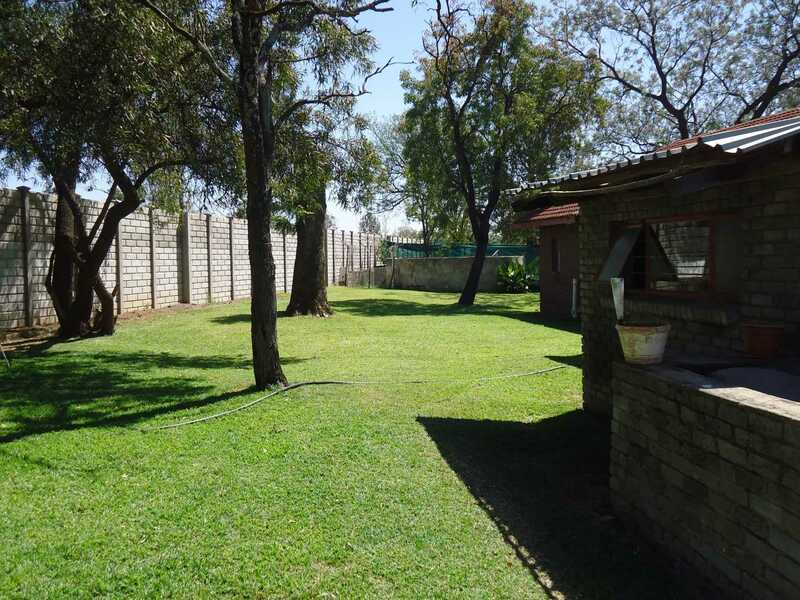 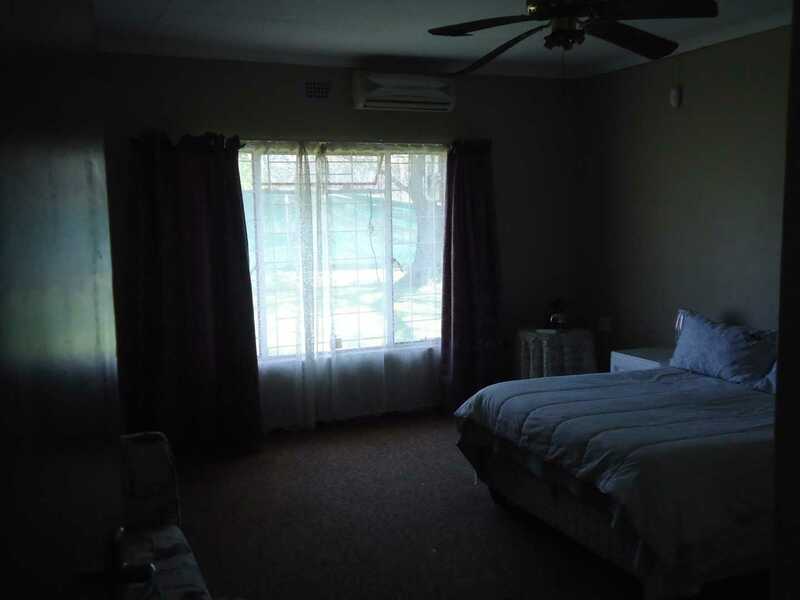 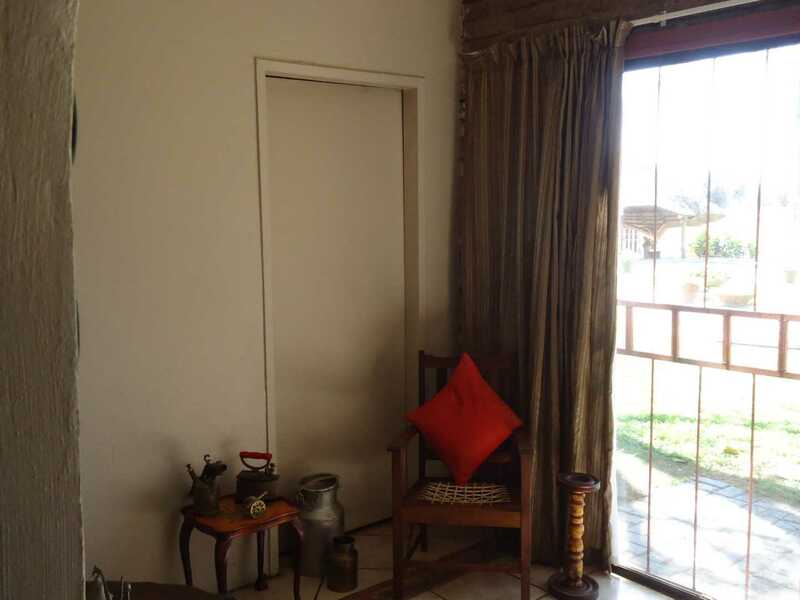 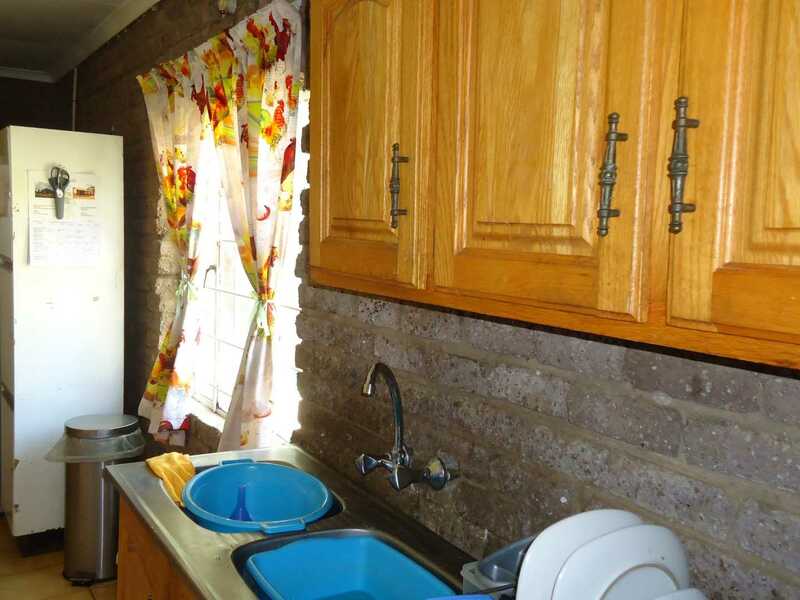 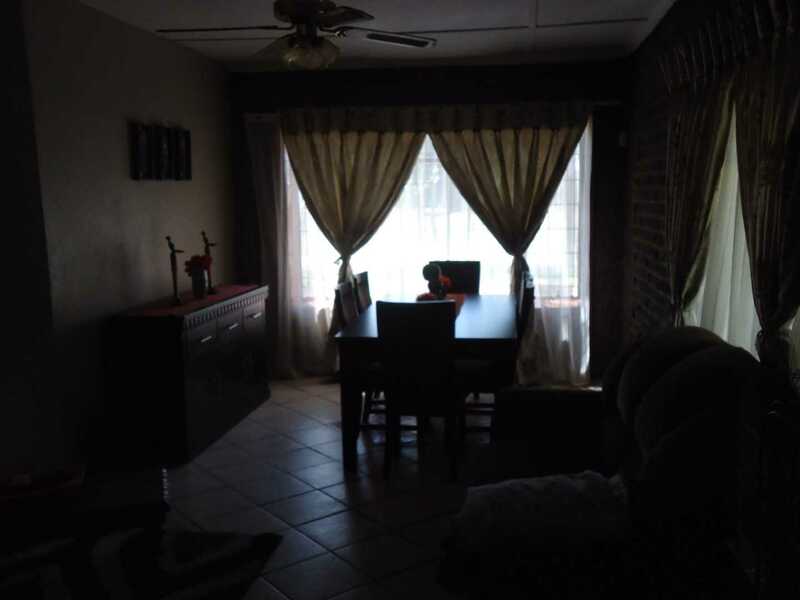 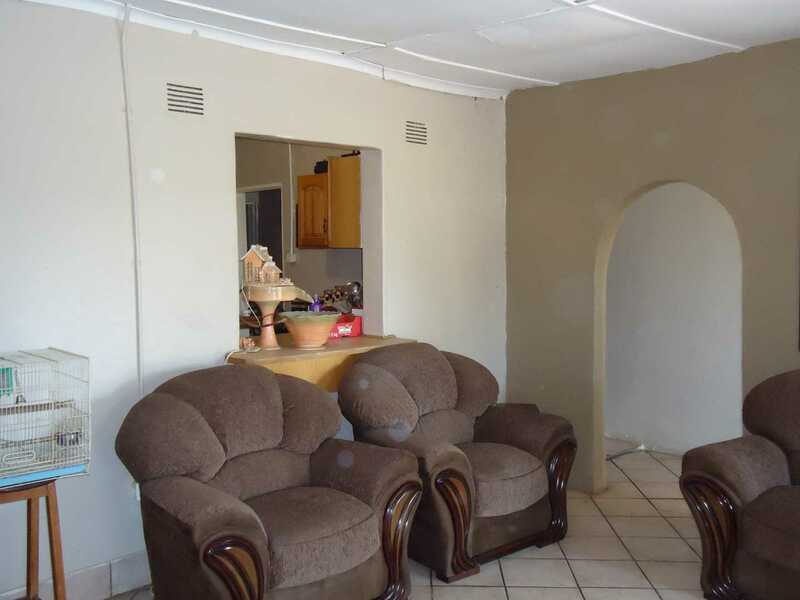 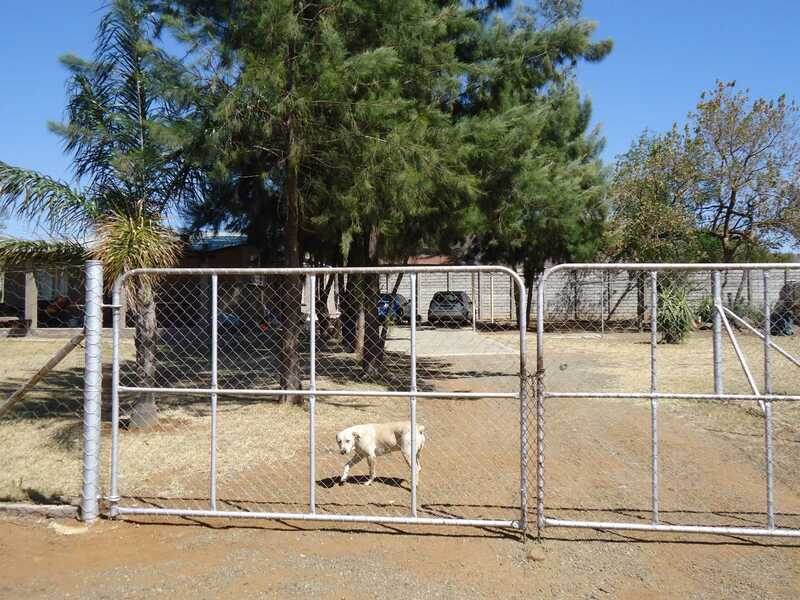 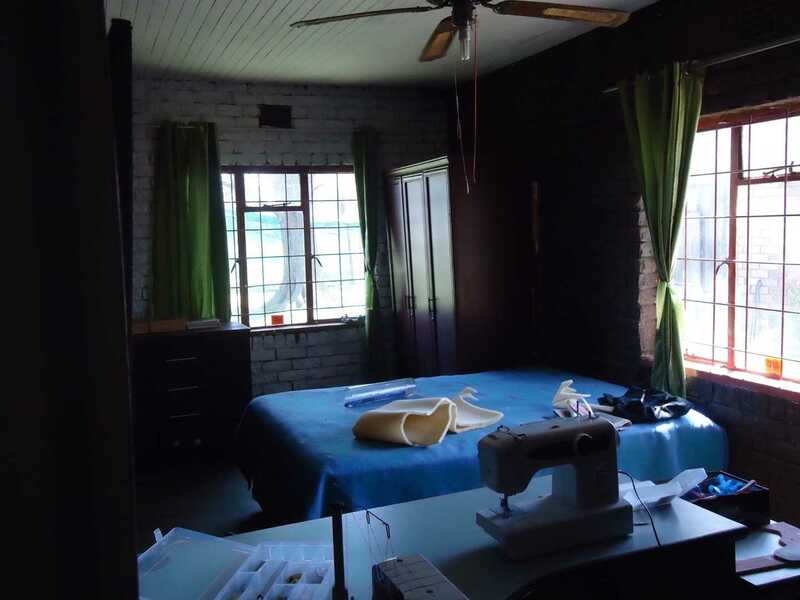 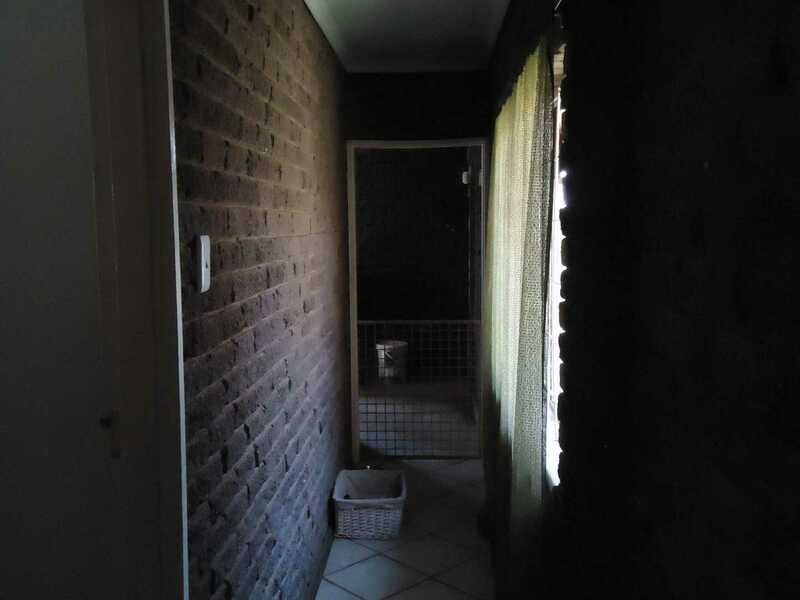 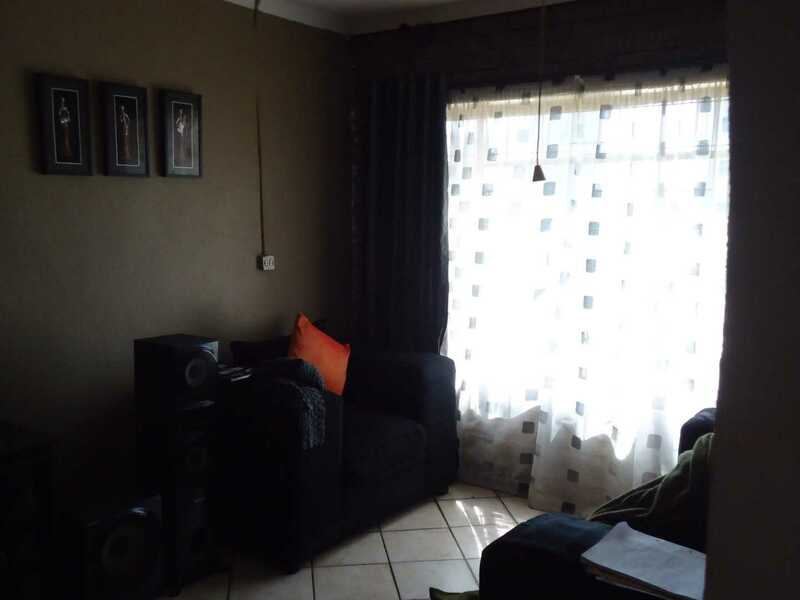 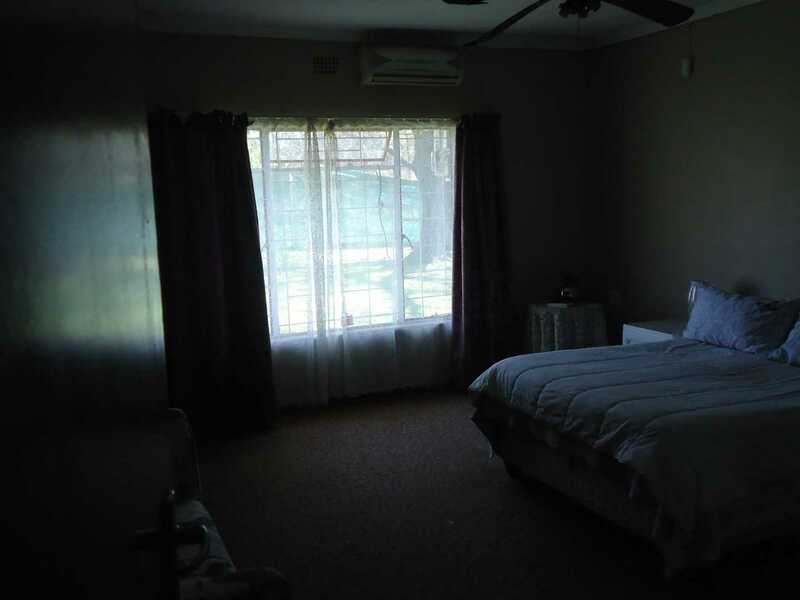 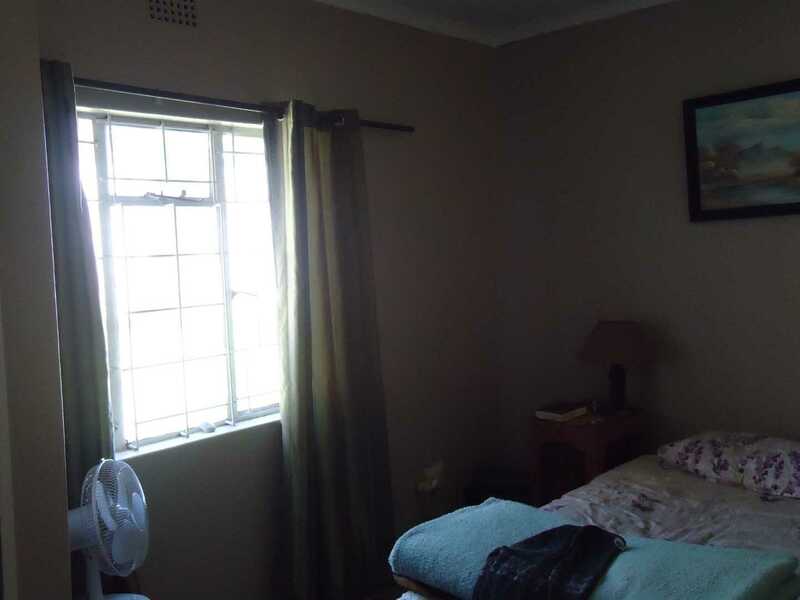 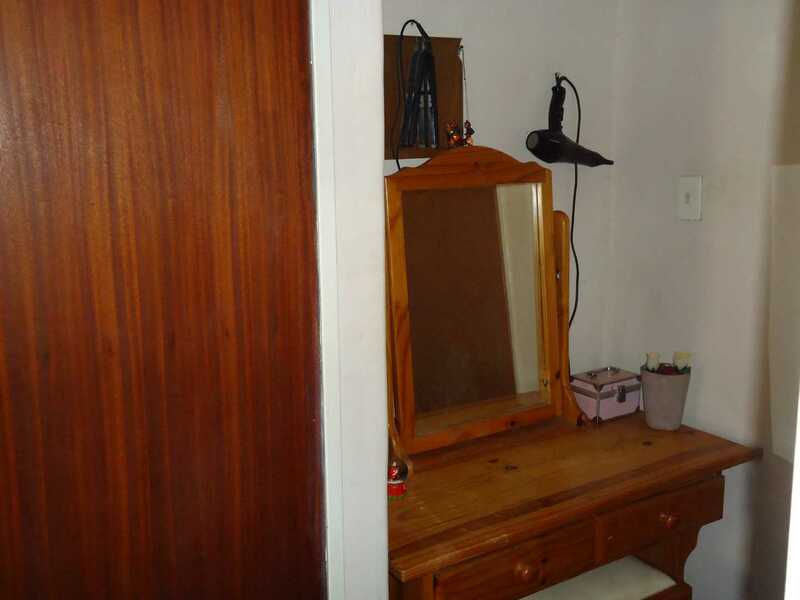 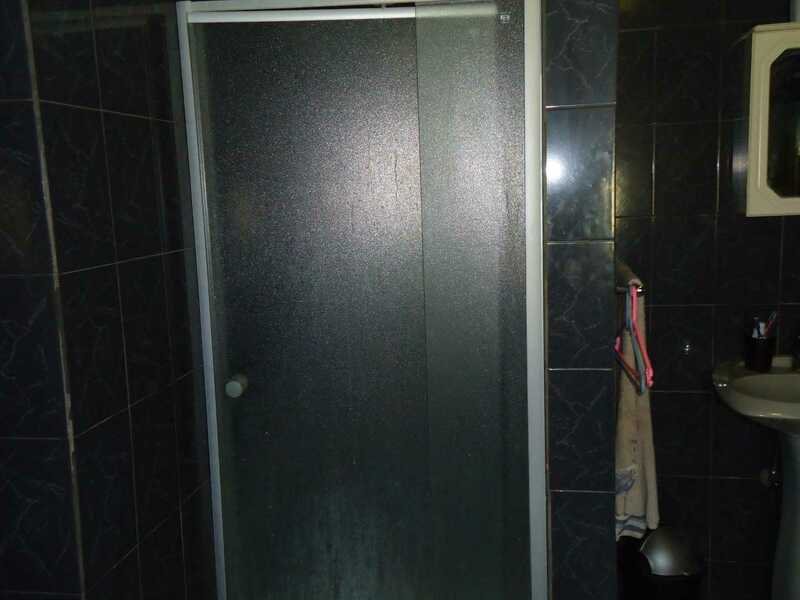 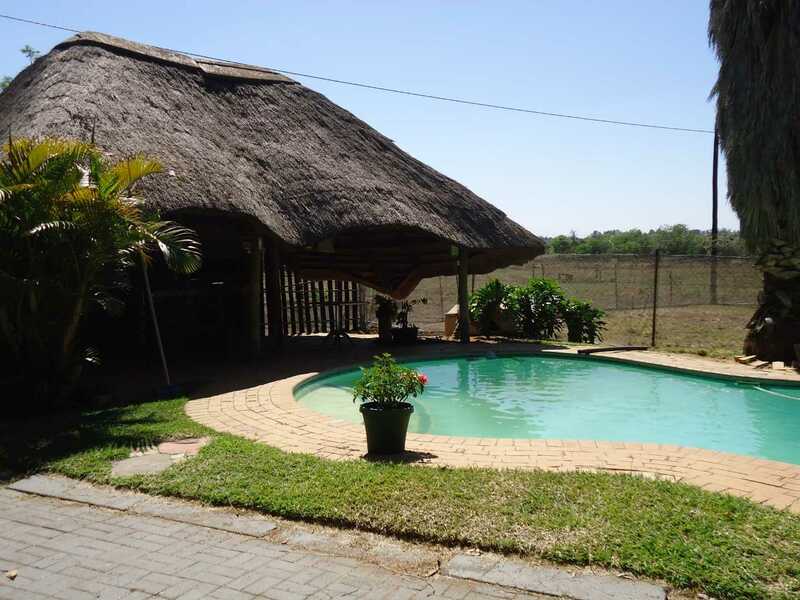 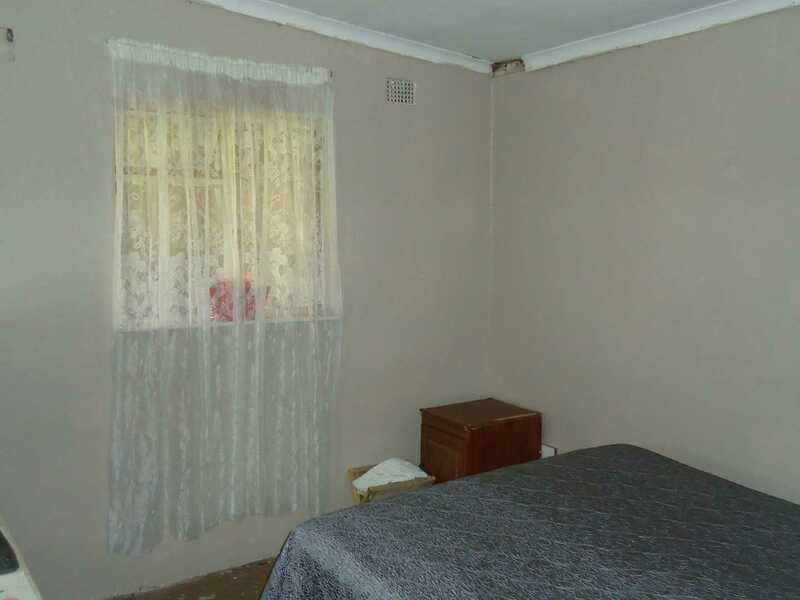 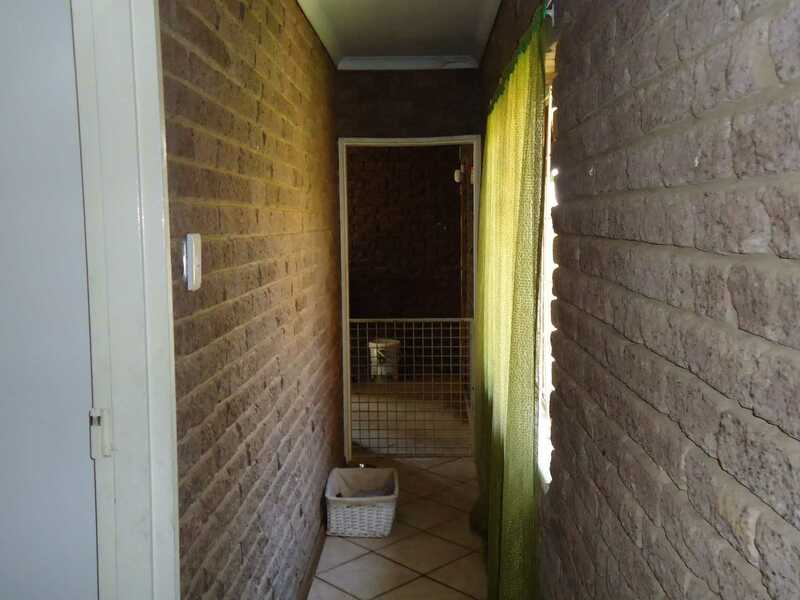 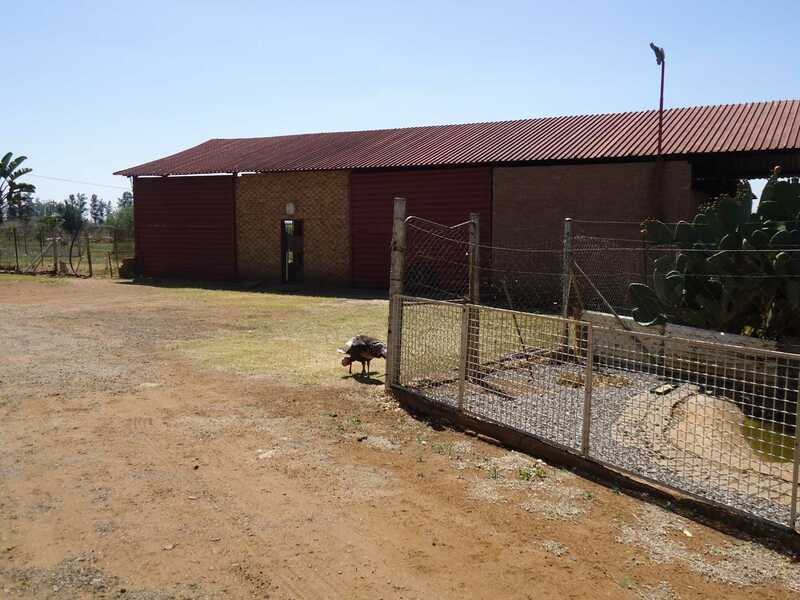 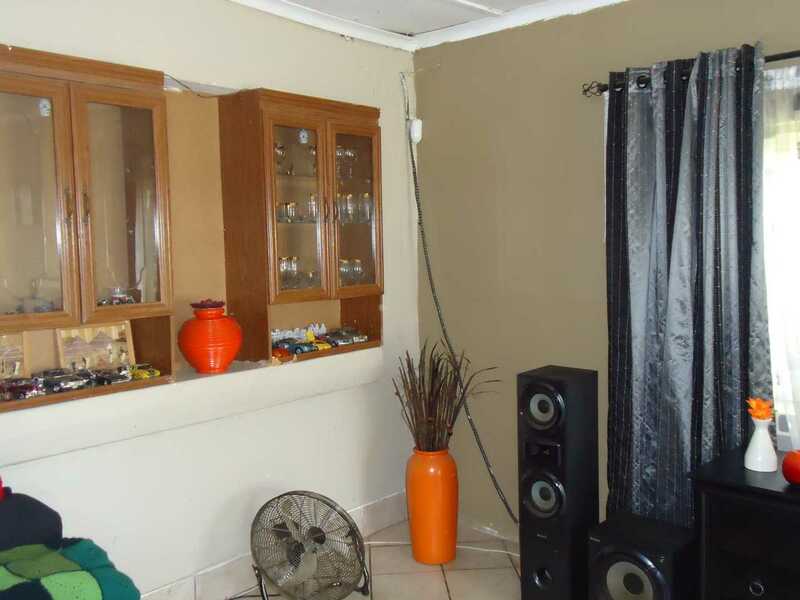 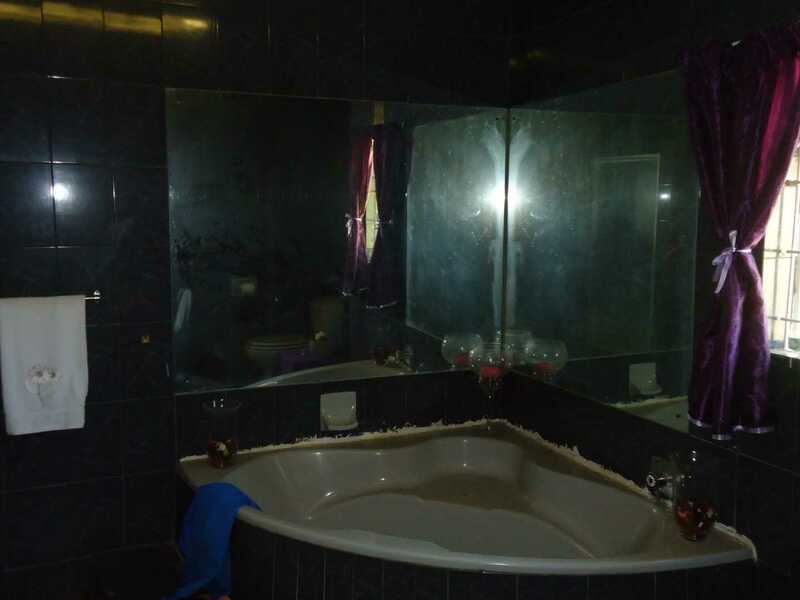 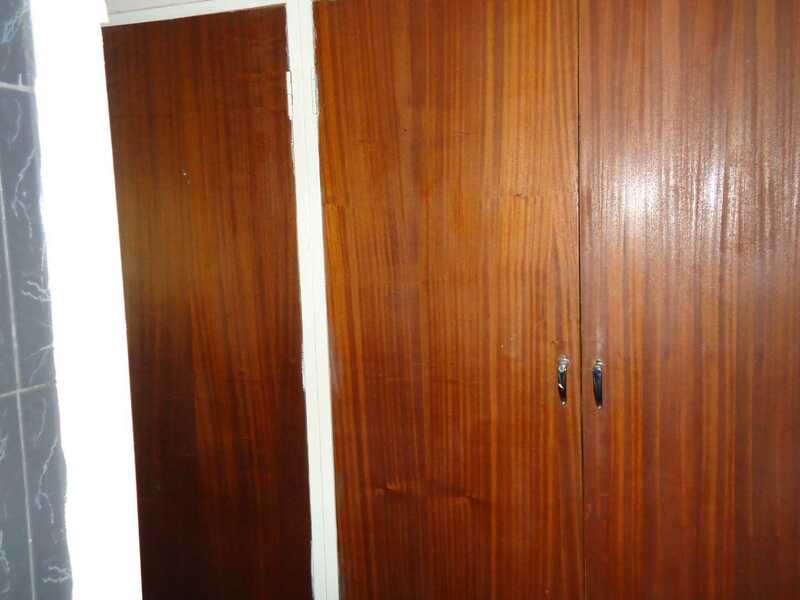 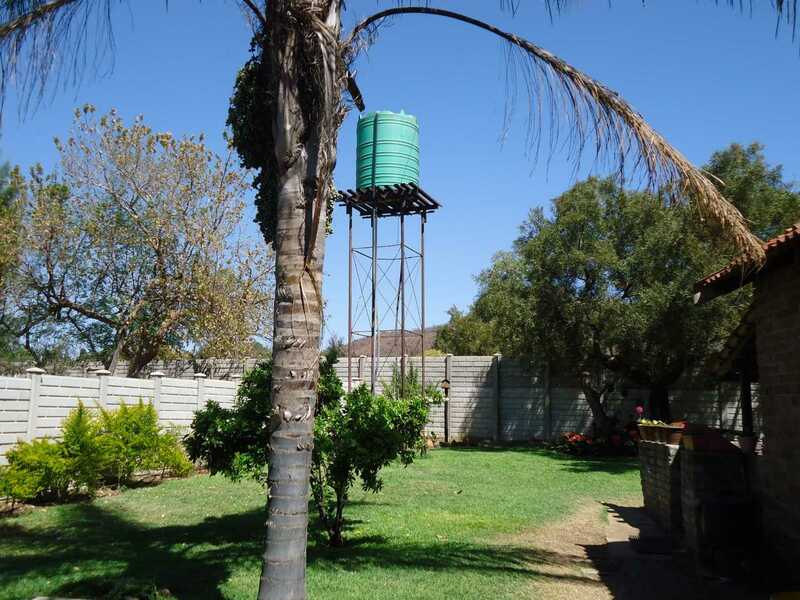 The property has tar road up to gate and direct access to the R24.